Due to enhancements in investment management operating processes and ongoing growth, we are pleased to announce two significant changes to annual management charges (AMC) for new clients with immediate effect. As a result of adviser demand, our model portfolio offering (TAM Focus) has been extended to encapsulate new clients with assets up to £200,000 - the service was previously only available for clients with less than £100,000. The robustly priced 0.25% (+VAT if applicable) AMC is therefore now available to a significantly wider audience and new TAM Focus accounts between the £100,000 and £200,000 level, which traditionally would have only been able to utilise TAM’s Premier service at an AMC of 0.75%, can now benefit from a 66% reduction in fees. TAM Focus is our range of low cost model portfolio options which invest in the core funds that make up the TAM Premier portfolio range. Clients have a choice of five graded portfolios that span the risk spectrum from more defensive lower risk returns, through to more adventurous equity-based investment returns. For more information on our Focus service please click here. New clients with over £200,000 that wish to invest in our TAM Premier service, are also set to benefit by a reduction in charges. With immediate effect, new Premier business will be written at an AMC of 0.5% (+VAT if applicable). This repricing from 0.75% is a 33% reduction in TAM’s Premier AMC. TAM Premier is our original active asset management service. It offers the broadest range of risk graded portfolio choices comprising the widest variety of diversified funds, all with a proven 10-year track record. Click here for more information on our Premier service. There are however some minor increases to administration charges, as result of those becoming more onerous and expensive to administer. These amendments will be effective from the 18th February 2019. In line with the broad industry, account closure at TAM will now cost £100 for accounts up to £50,000, and £200 for accounts over £50,000. Stock transfer out will increase to £50 per line of stock, due to the heavy nature of work now involved in such transfers. 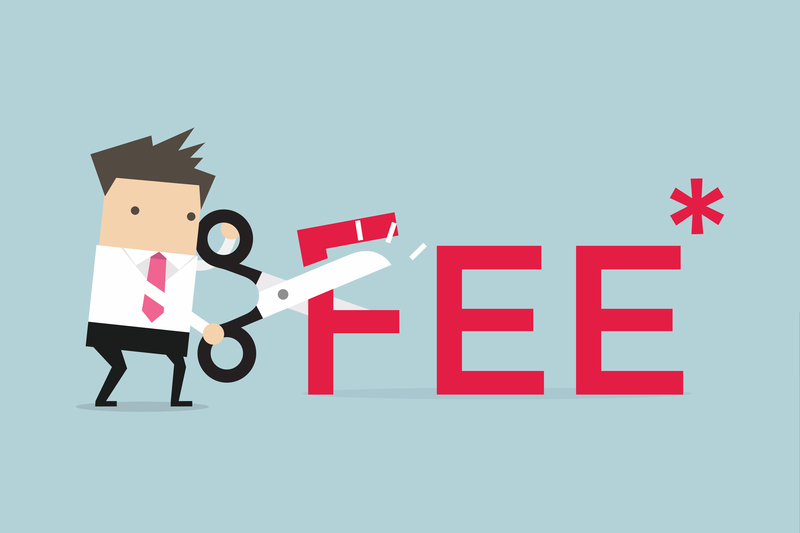 Our full schedule of fees and charges can be found on our website here, and if you have any questions or would like to speak to us about anything outlined above, please do not hesitate to contact us.